The Cecy & Blake collection is diverse, yet showcases the same core values and principles. The styles are stylish, modern and functional products of superior quality. The collection features handbags and wallets with refined interiors, while the exteriors boast stunning designs and unique hand-painted art. Cecy & Blake products are constructed of top quality full-grain leathers. 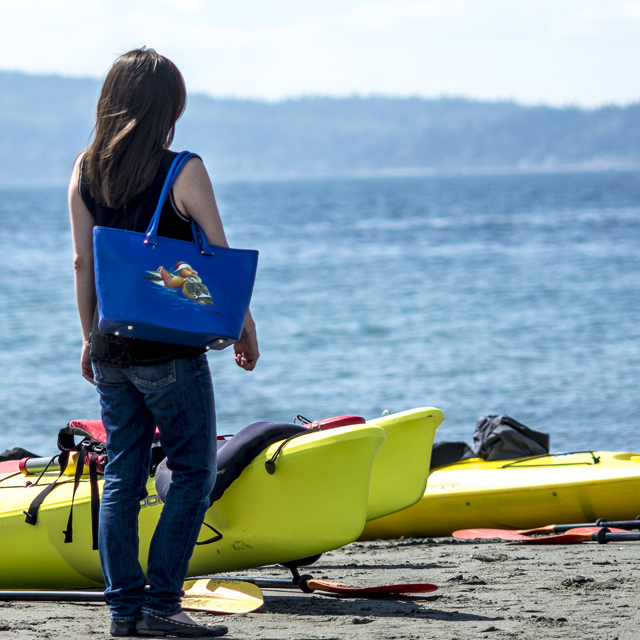 We use a top-rated leather paint that is water-resistant and scratch-resistant, so that Cecy & Blake purses can go wherever life takes you. All Cecy & Blake designs will be limited editions and painted for a limited time only.